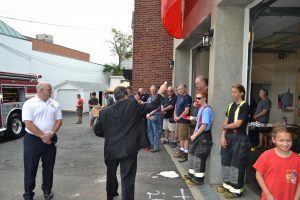 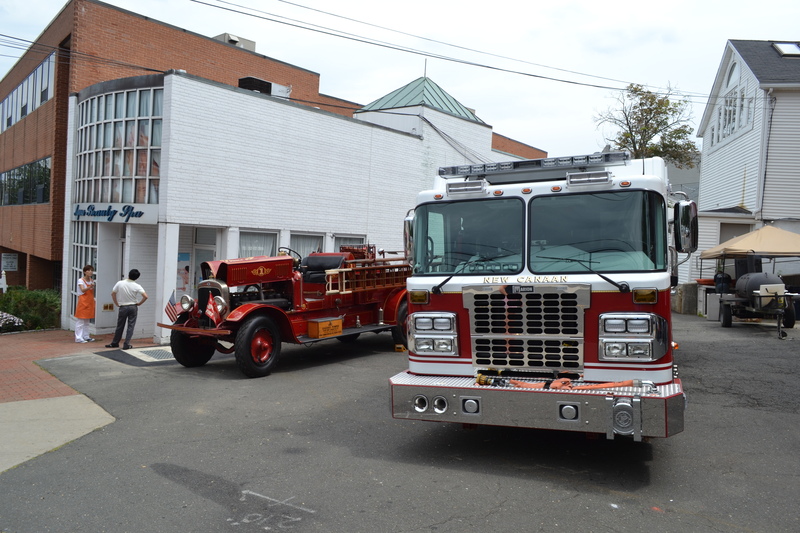 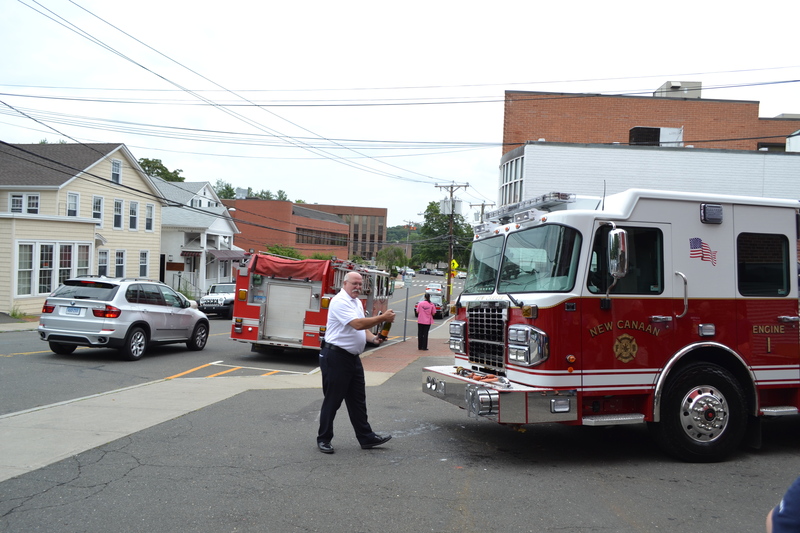 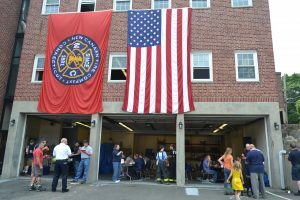 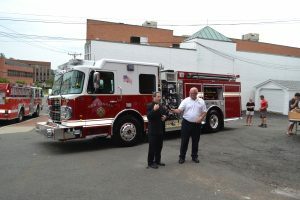 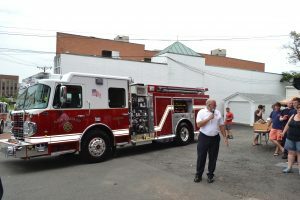 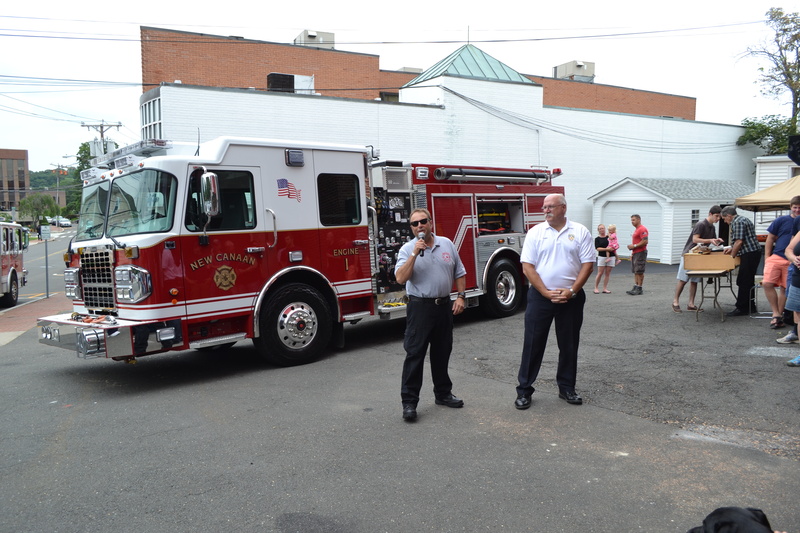 On Saturday July 26th Members of New Canaan Fire, along with friends and family, officially christened our new first due attack apparatus Engine 1. 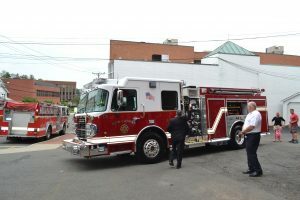 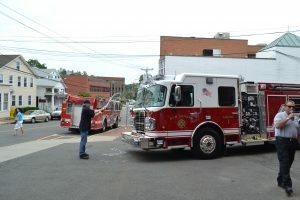 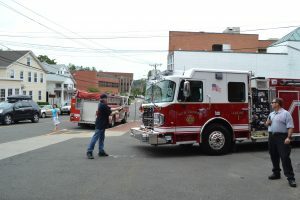 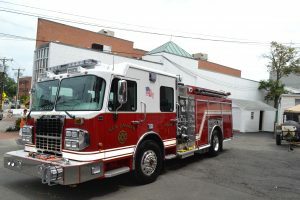 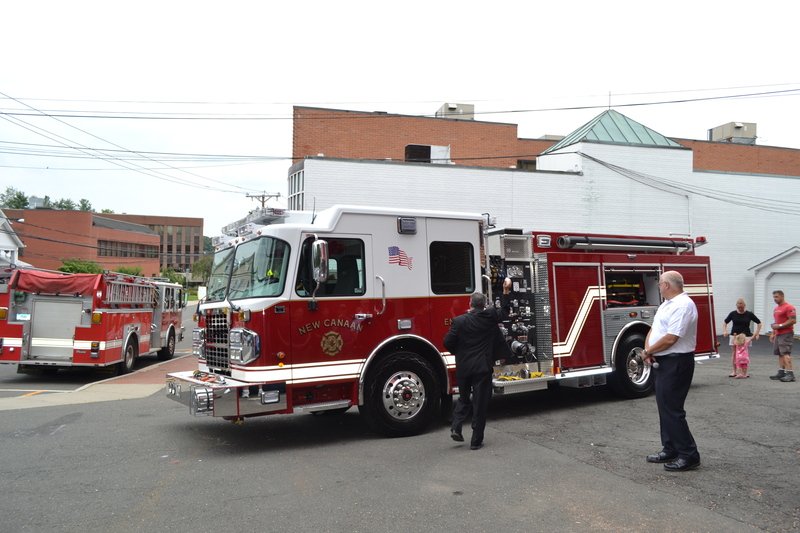 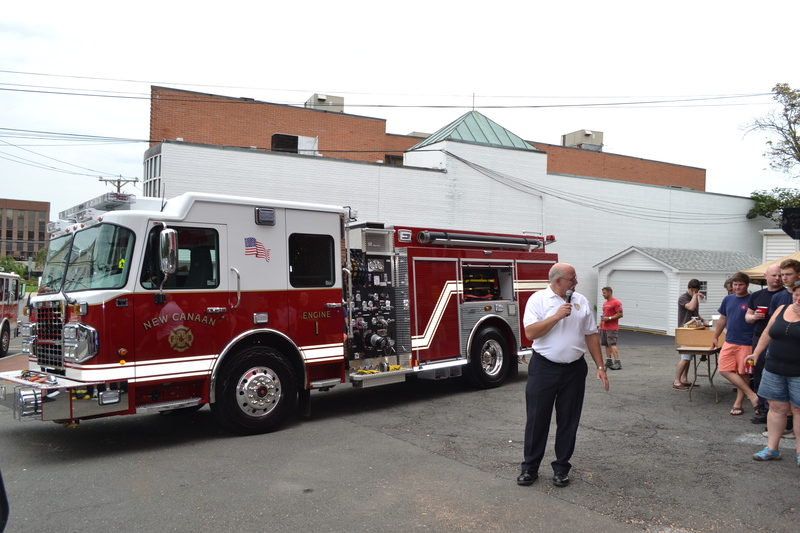 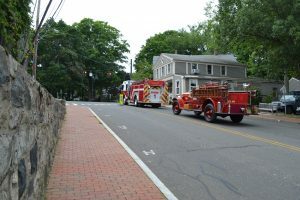 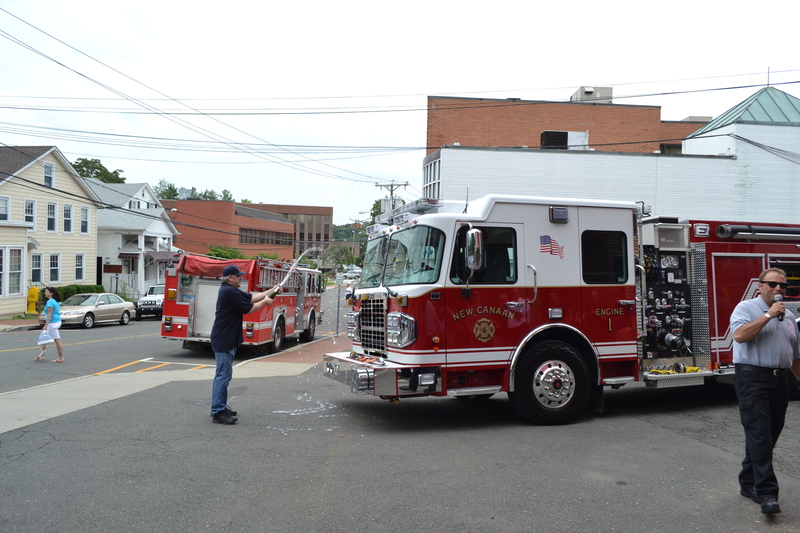 This piece of equipment was specially designed and built for New Canaan with insight and guidance from both volunteer and career members of the department. A special thank you to all those involved for getting this brand new piece of firefighting equipment in service to the town of New Canaan.